Swift is a compiled programming language created by Apple, and it combines elements from C and Objective-C languages. It has modern features and safe patterns that makes programming more adaptable and easier. Swift is a fresh approach to programming languages and is supported by the well-known Cocoa and Cocoa Touch frameworks. It is a programming language built with the LLVM compiler framework that is included in Xcode (version 6 or later). 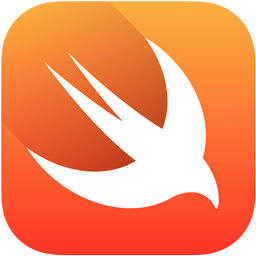 Swift allows programmers to combine C, Objective-C, C++ and Swift code within a single app. Get in touch with us for your Swift development needs!